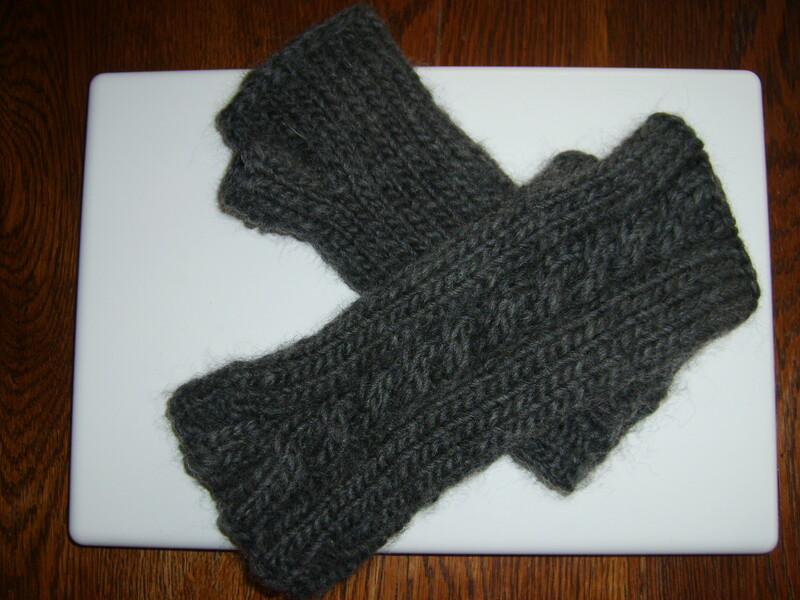 The first pattern up is Cable wrist warmers. Posted in knitting. Bookmark the permalink.